Wansheng Stone Forest is situated nearly one hundred and sixty five kilometres from Chongqing downtown. It was formed nearly 465 million to 600 million years before. When compared to Lunan Stone Forest, the Wansheng Stone Forest was formed 200 million years earlier. Therefore, it is also recognized as ancestor of the stone forest in land of China. The beautiful region in this forest covers over ten square kilometres. It is touted as geological museum as it has lot of high karst structures that help people interested in geology. 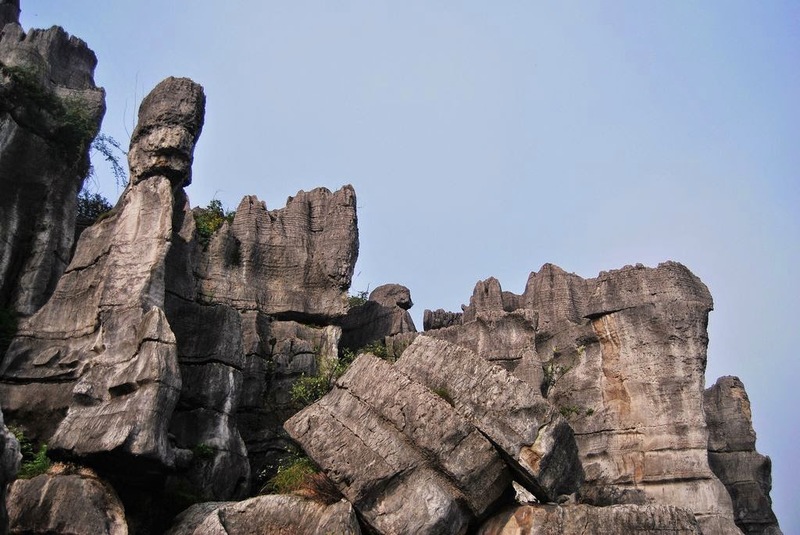 The Wansheng Stone Forest possesses lot of general karst appearances that are filled with stones with different shapes that of pagoda, sword, bud, drum, mushroom, and even animals. 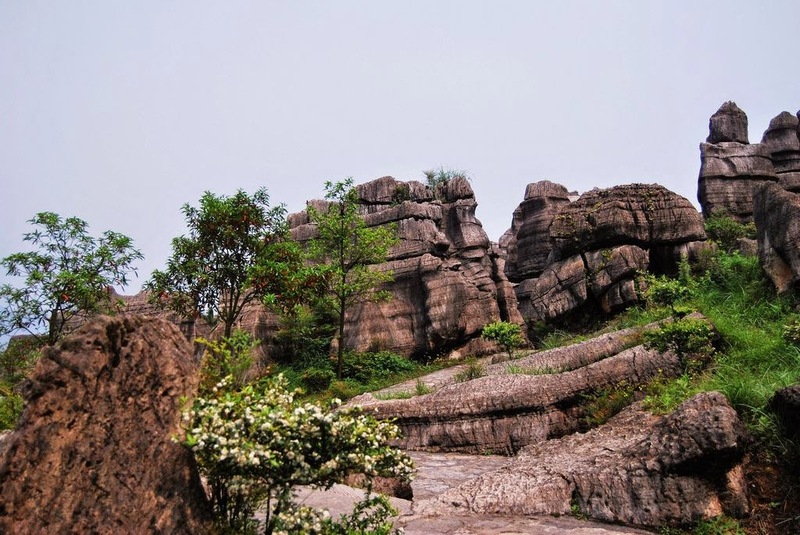 The huge collections of the strange rock formations have attained great reputation and therefore the Wansheng Stone Forest is well known as the natural zoo with various stone animals. 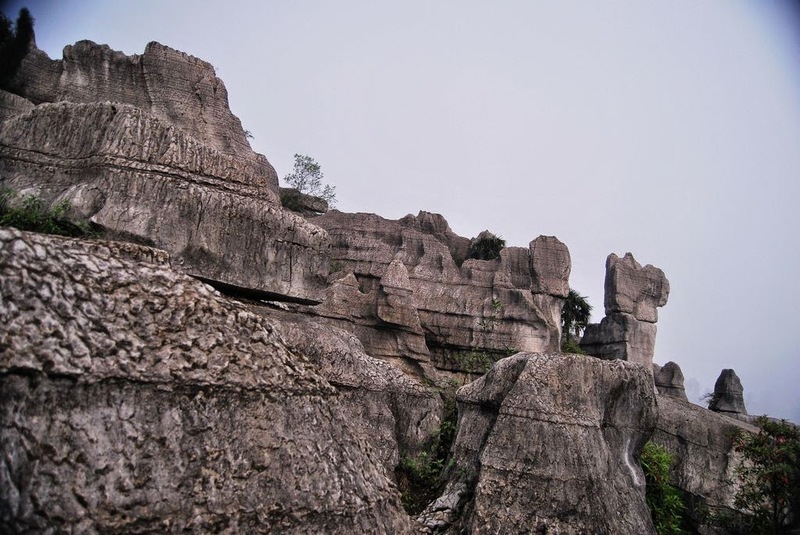 This stone forest has a characteristic feature of limestone zone that is well developed. 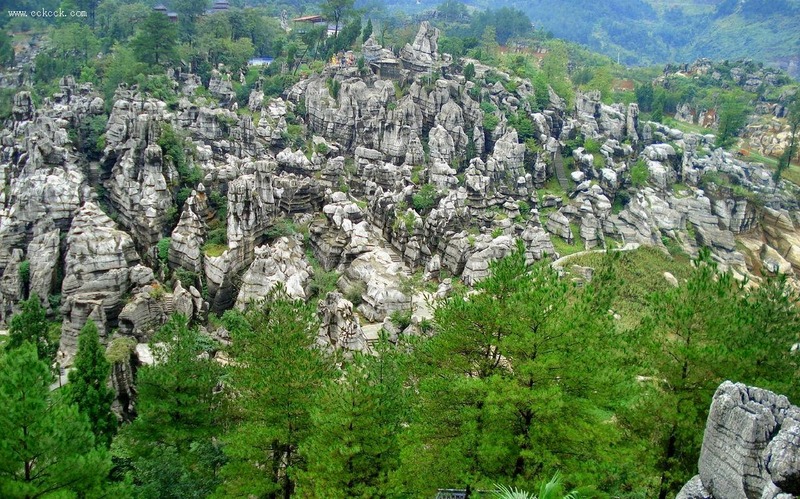 It is very distinct stone forest since the location is on a mountain peak. It is always shrouded in mist and cloud too. The rain as well as mountain adds the beauty of Wansheng Stone Forest. It introduces and improves the features of various stone formations. Not only this factor, the location does boast lot many attractive spots nearby, like earthly slit, underground streams, collection of limestone caves, milk stone in different shapes and more. Different activities are provided to tourists in this spots, such as ethnic dance shows and other entertaining programs. Sedan chairs which are available in Wansheng Stone Forest can take travellers visiting the place to top. This aids tired person to view the places in a relaxed state. The copper drum shoal is a scenic spot which is freshly developed in the Wansheng Stone Forest. It has a length of eleven thousand meters. It possesses water with good quality. So, to drift in the shoal will provide a good experience as well as great satisfaction to all travelers. 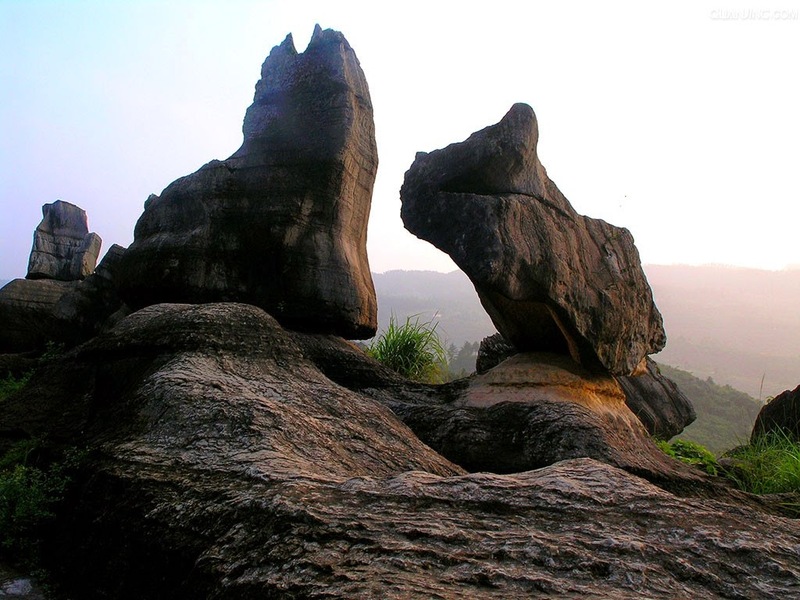 There are various aspects that offer great touring values to the Wansheng Stone Forest. The strange rocks are the prime factor in this stone forest. This scenic spot includes over two hundred stone fan, sky line, stone drums, and more that are perfectly life like. It has experienced ocean changes of trillion years. The Wansheng Stone Forest is a attractive underground art palace. The well known Tianmen Limestone Cave represents the best sceneries of China. This stone forest is well known for various real customs of Miao ethnic minority people. It belonged to territory of old Yelang Country. For several generations, Miao ethnic minority lived here. They are skilled in dancing and singing. They have distinct beliefs as well s traditions which are unique from the mainstream culture of China. The impact is even seen in the Wansheng Stone Forest. Trains, tourist buses, and other services are available for easy transportation to Wansheng Stone Forest. Ticket price is fifty RMB. 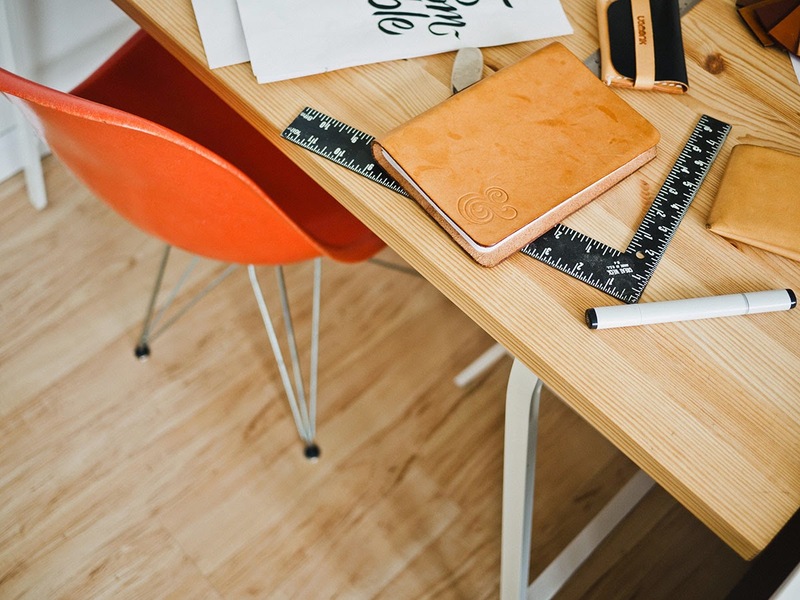 The opening hours are from 8.30 am to 5.30 pm. There are various colourful festivals celebrated near Wansheng Stone Forest. Do visit then!